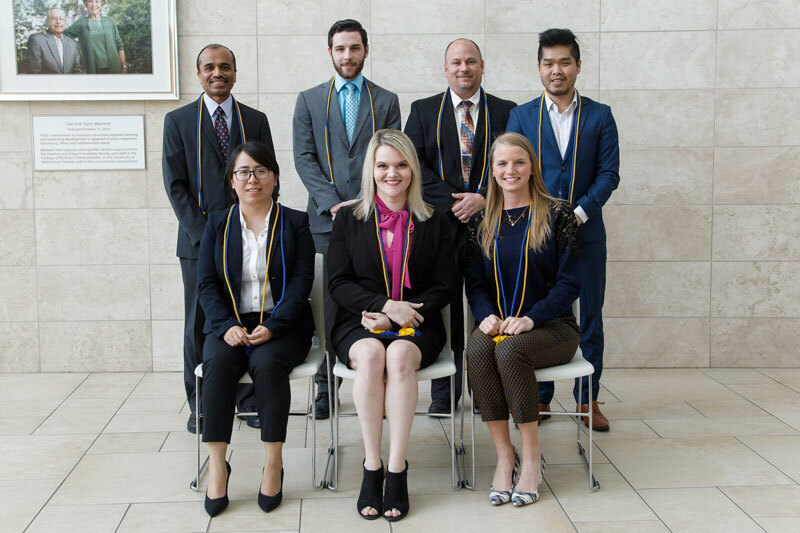 The UNO College of Business Administration congratulates the newest members of Beta Gamma Sigma international honor society. Graduate students inducted into Beta Gamma Sigma. This year's minimum graduate GPA was 3.95. Seniors inducted into Beta Gamma Sigma. This year's minimum senior GPA was 3.86. Juniors inducted into Beta Gamma Sigma. This year's minimum junior GPA was 3.82. 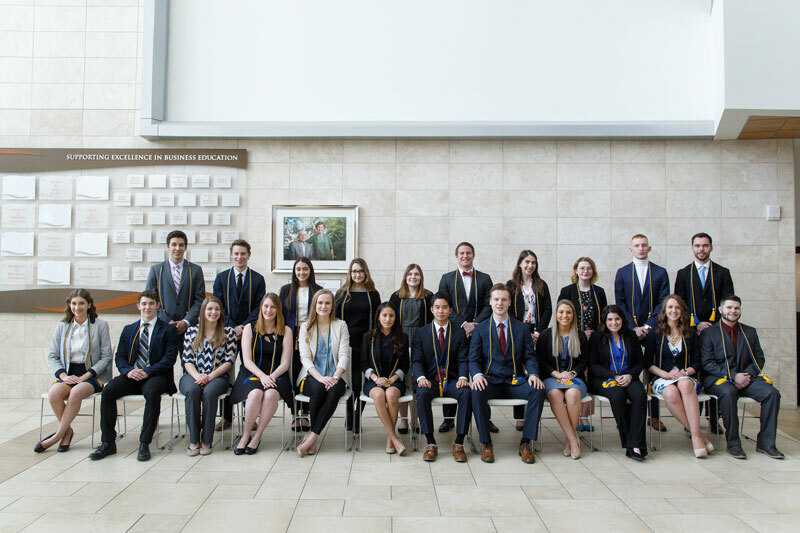 OMAHA – The University of Nebraska at Omaha College of Business Administration inducted 70 high-achieving students into Beta Gamma Sigma on April 5, 2018. Students inducted were in the top 10 percent of juniors and seniors and the top 20 percent of graduate students. 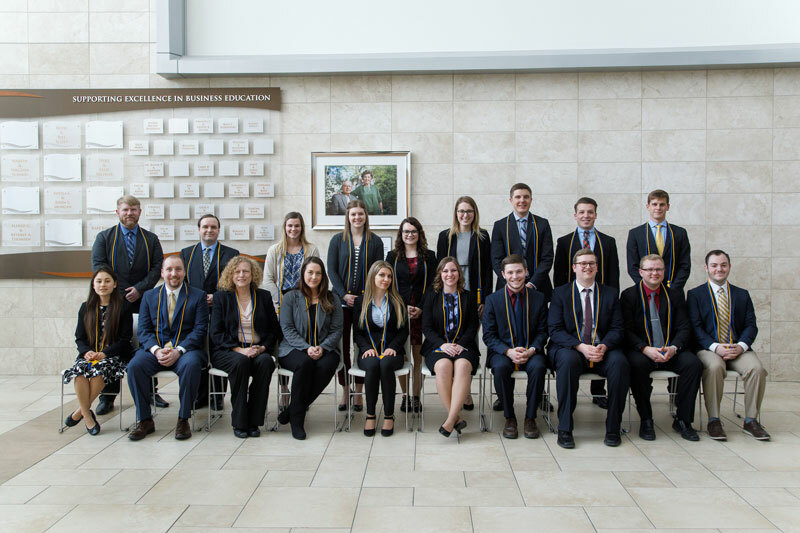 Celebrating the 53rd year at UNO in 2018, Beta Gamma Sigma is an international honor society serving business schools accredited by the Association to Advance Collegiate Schools of Business (AACSB). 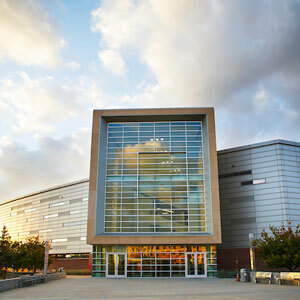 The UNO College of Business Administration is one of fewer than 200 universities worldwide to hold this prestigious, rigorous accreditation for both business and accounting — a testament to the college’s high-quality curriculum and high-achieving faculty and students. In February, students were “tapped” during a surprise ceremony where faculty in academic regalia visited classrooms to deliver the news. This year’s minimum GPA was 3.95 for graduate students, 3.86 for seniors, and 3.82 for juniors.